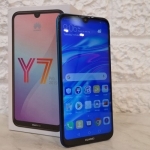 I have high expectations for the Huawei Y6 2018 smartphone since it has a FullView display for less than 6k Pesos. 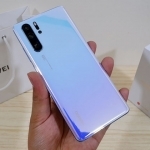 It’s good to know that Huawei doesn’t just offer good flagship and mid-range smartphones but also those that are within reach for the budget conscious. 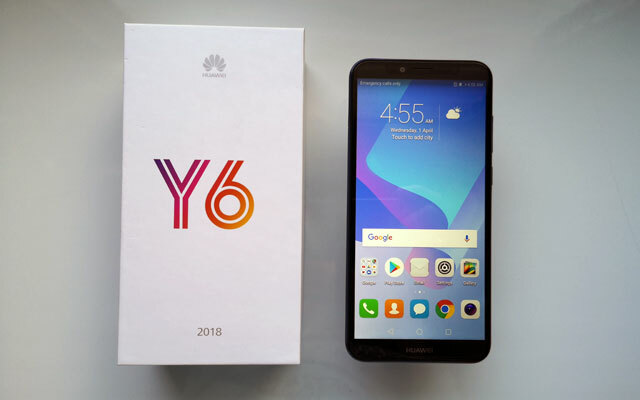 Let’s unbox the Huawei Y6 2018! 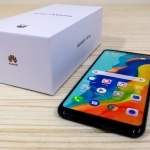 What’s inside the Huawei Y6 2018 box? 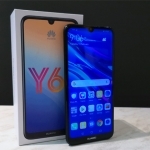 The Huawei Y6 2018 comes in a simple white cardboard box with a colorful Y6 logo up front. Inside, there’s the phone itself, a microUSB cord, SIM ejector tool and a regular 5V/1A charger. I have a pre-release unit of the device that’s why there are not much accessories included. 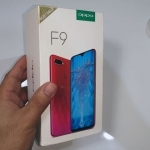 The final retail units will also have a pre-installed screen protector, free earphones and the usual quick start guide. Huawei and Lazada are offering a ₱500 discount coupon during the online shop’s 6th birthday celebration from April 25-27, 2018. 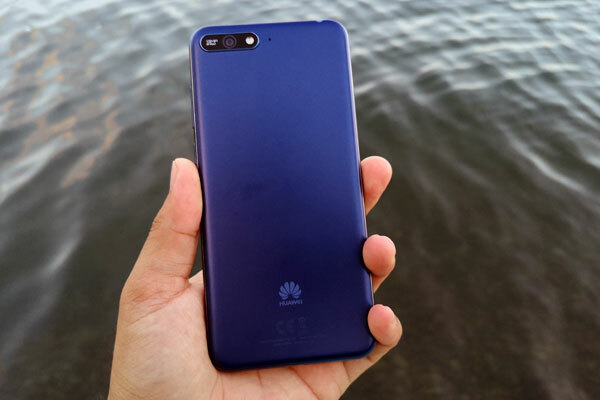 Looking at the Huawei Y6 2018 for the first time reminds me of the very popular Huawei Nova 2i because it has a similar matte finish. However, this one is just made up of polycarbonate plastic material. 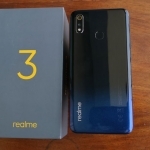 The glossy frame around the device adds a little bit of character while the arrangement of the rear camera and its LED flash gives the illusion of having dual cameras. 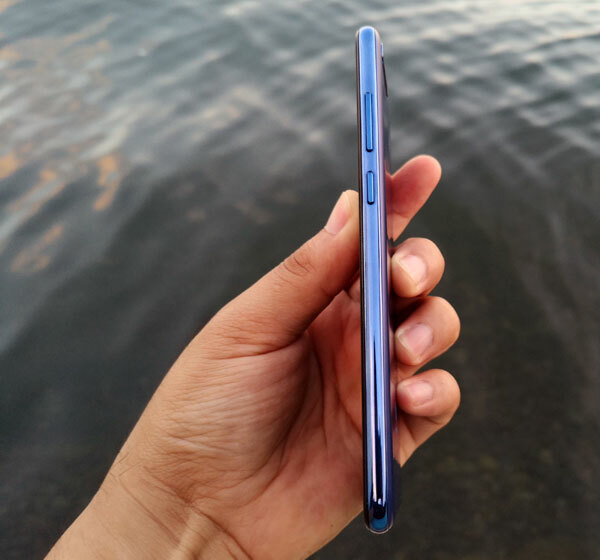 Switching to the front, the Huawei Y6 2018’s screen is tall thanks to an 18:9 aspect ratio. However, its HD+ resolution can feel a bit of a downgrade if you’re coming from a more expensive smartphone. Nevertheless, it’s a responsive touchscreen panel with decent color saturation even when viewed at an angle. Its initial performance is acceptable. Installing apps went with no problem while scrolling down websites is around 90% smooth when there are pictures and videos. I’m excited to test the Huawei Y6 2018 and some PTG readers have already suggested several games to use when I posted the question on our official Facebook page. 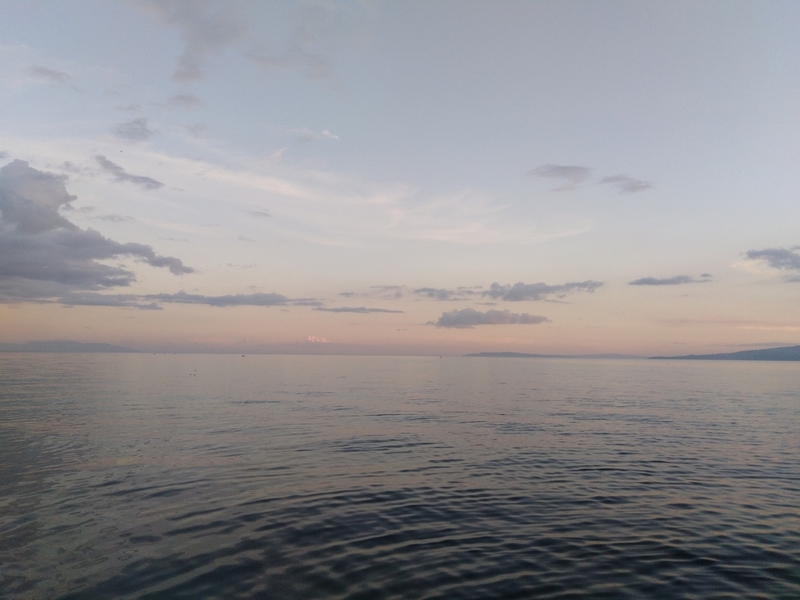 Huawei Y6 2018 sample picture.